Two languages are presently offered at St. Rose of Lima School. Students in Preschool 4 through 4th grade are being exposed through conversation and hands-on materials to Spanish. Spanish is being provided by two parents who have clearances as well as knowledge of the language and Spanish culture. Our focus is to engage students in opportunities to learn about the culture and enable students to converse is simple dialogue about their families, school, foods, and more in Spanish on a weekly basis.. (Latin American). 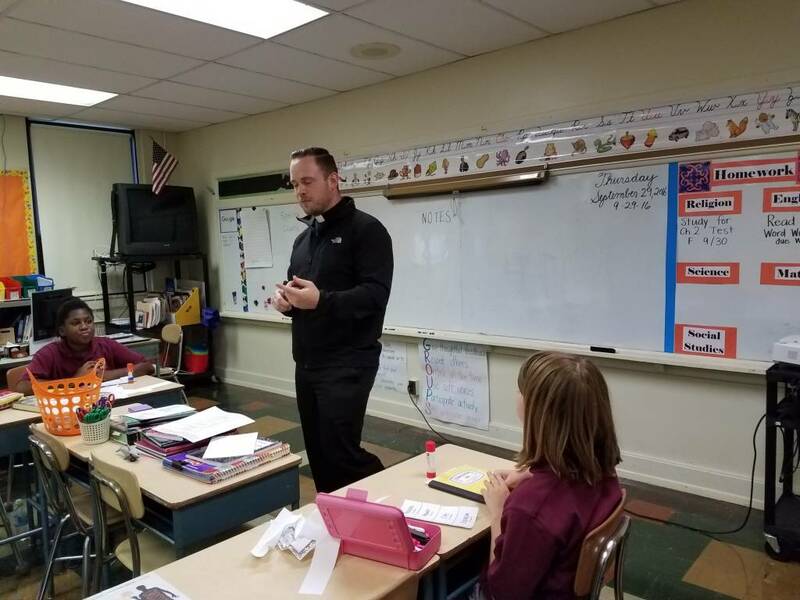 Father Richards is instructing our 5th & 6th graders in basic Latin integrating the language as it relates to our Catholic Faith as well as basic English.